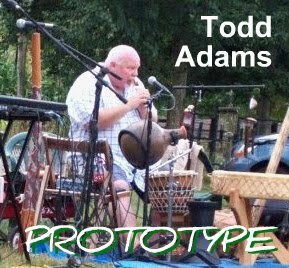 Thanks for ordering Todd's Prototype CD. Please send any feedback to thatfeller(at)gmail.com. And enjoy the music!